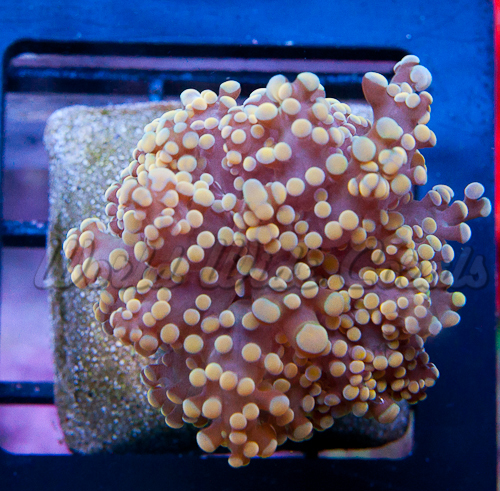 On the random occasion, coral vendors come across premo livestock that deserves to be gawked at. They use their social outlets to show off their latest and greatest acquisitions, which usually includes rare fish and unbelievably colored corals. 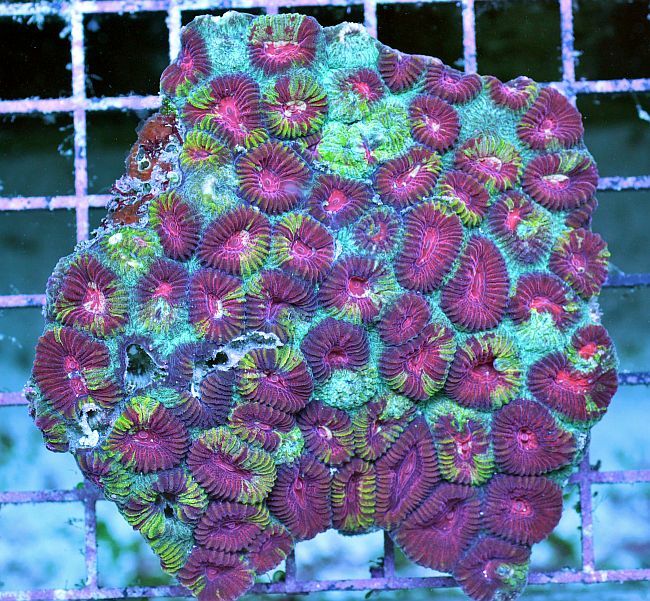 While doing my normal reef related forum browsing, I came across such livestock, but it wasn’t limited to just one vendor. 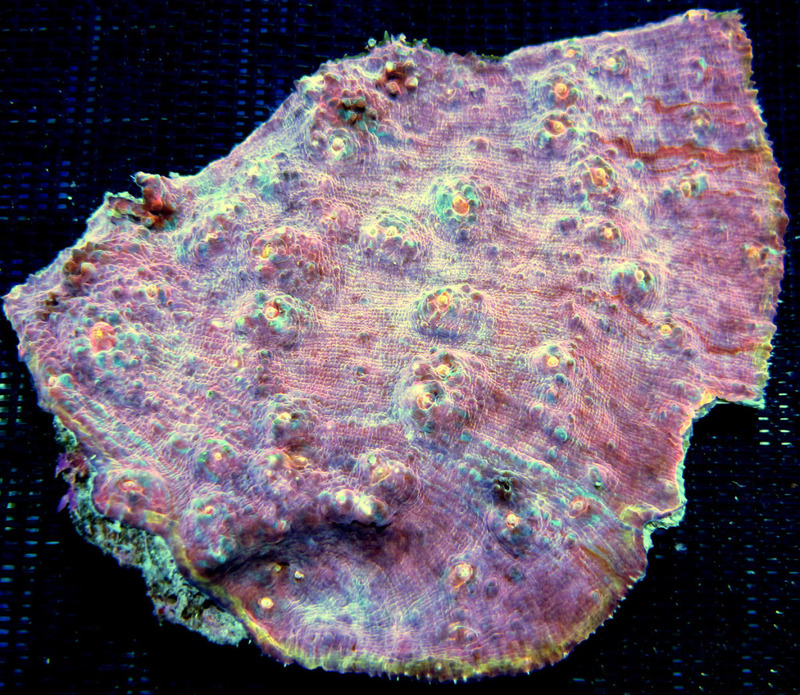 Over on the Reef2Reef forums, multiple vendors have been showing off insanely colored LPS corals that include a rainbow plate Coral from ReefKoi, a giant multi-colored chalice from Bay Corals, an “Axe Murderer” Favia from AquaSD, and an orange frogspawn from World Wide Corals…and these were just a few of the amazing corals on display. 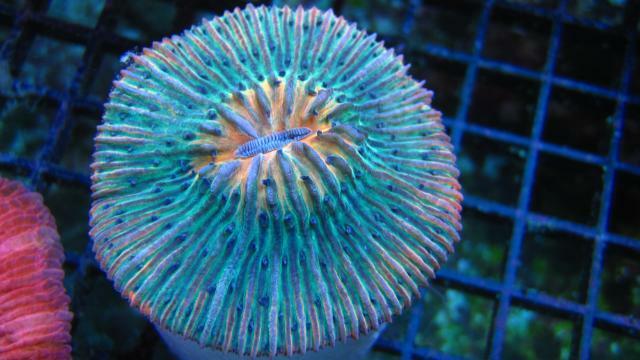 If you’re a coral junkie like us, be sure to stop by each of the online aquarium vendors and check out their obviously eye-catching corals.